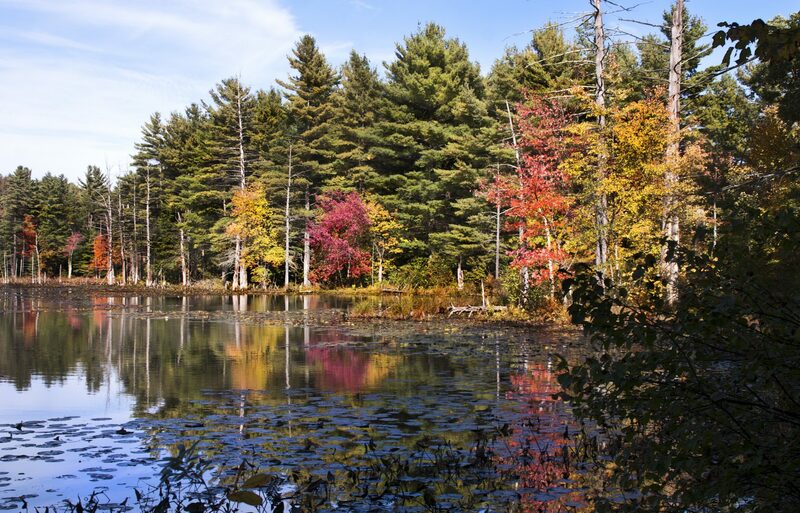 Aroop Mukharji interviews Professor David Foster, an ecologist at Harvard and director of the Harvard Forest, about the New England landscape and the role of academic institutions in conservation. Image courtesy of Flickr. Originally published by S&S on December 12, 2017.